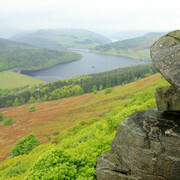 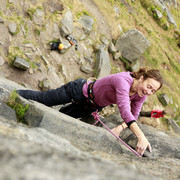 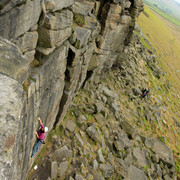 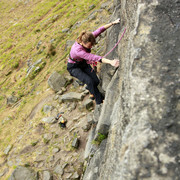 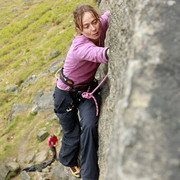 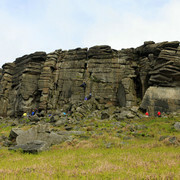 Rock-climbing in the Peak District, which includes much of Derbyshire and parts of Staffordshire, Yorkshire and Cheshire, began with early pioneers in the 1890s, and has now expanded so that every weekend there are thousands of climbers on the crags. 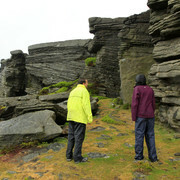 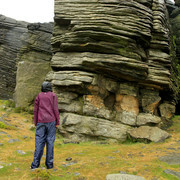 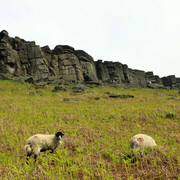 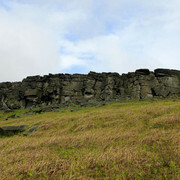 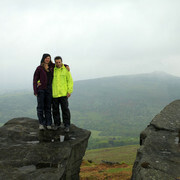 Stanage is the largest and most impressive of the gritstone edges. 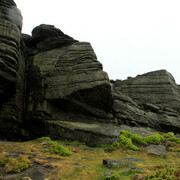 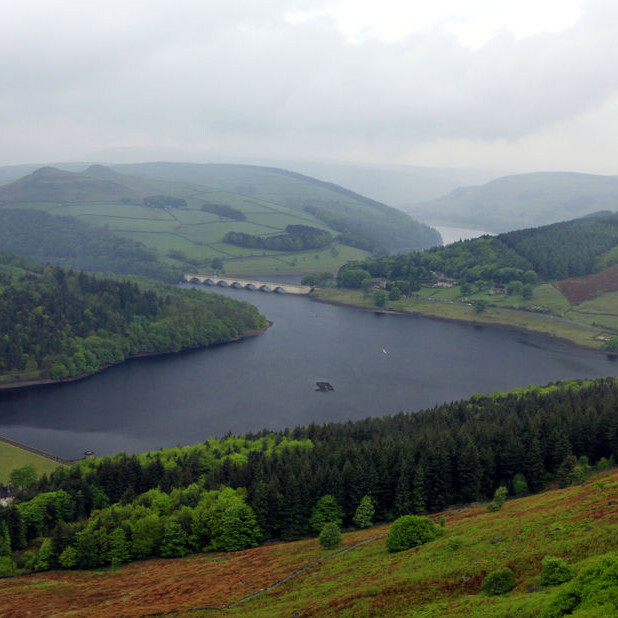 Situated on the moors north of Hathersage, and visible from miles away down in the Hope Valley, it stretches for a length of approximately six kilometres (3.5 miles) from its northern tip at Stanage End to the southern point near the Cowper Stone. 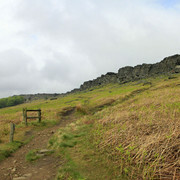 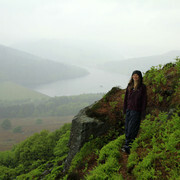 For more information see peakdistrictinformation.com.